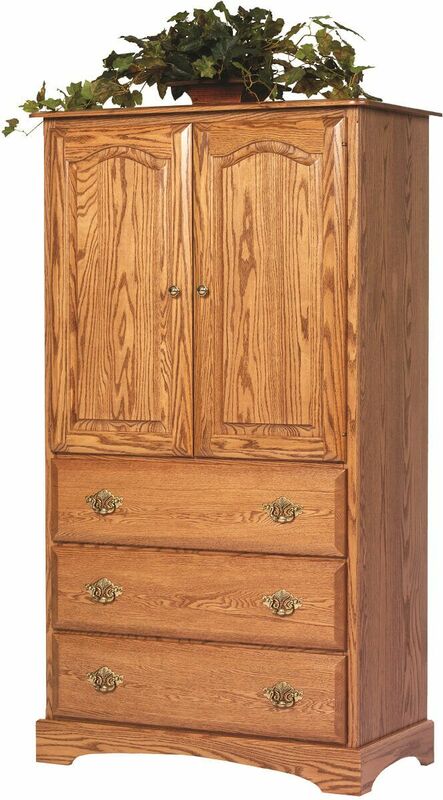 Handcrafted by our Amish woodworkers, the Cambridge Bedroom Armoire is a must-have for concealing your extensive wardrobe and accessory collection. 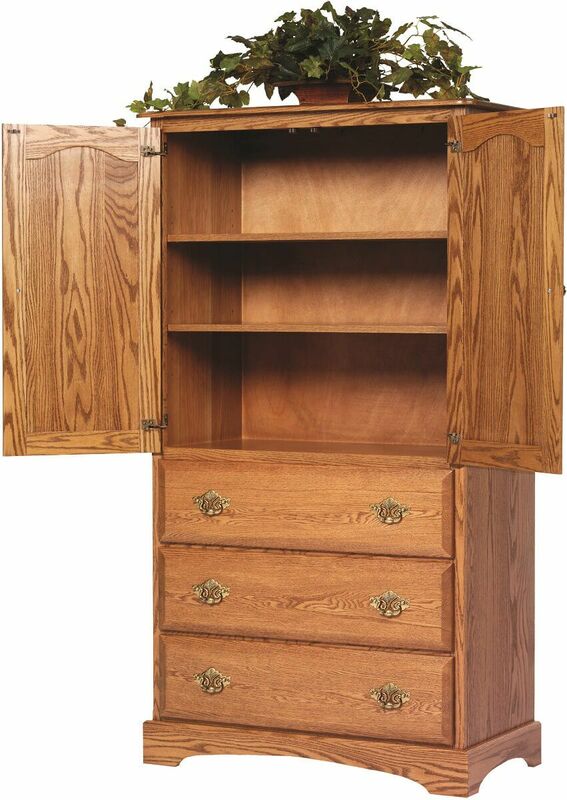 Truly something special, our versatile Cambridge Armoire is Amish handcrafted from premium selects of American hardwood. Open the double doors to reveal twin adjustable shelves and a hanging rod for clothing storage, and pull out the three deep seated drawers for additional storage. Your beveled front drawers open to full extension on undermounted, soft close slides. 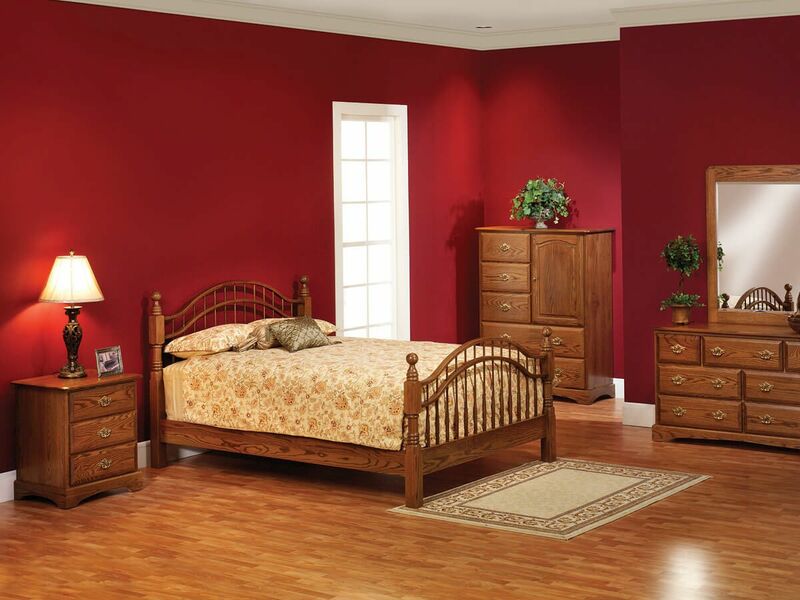 Using the options menu, indicate your preferred wood, stain, and hardware for the Cambridge Armoire. 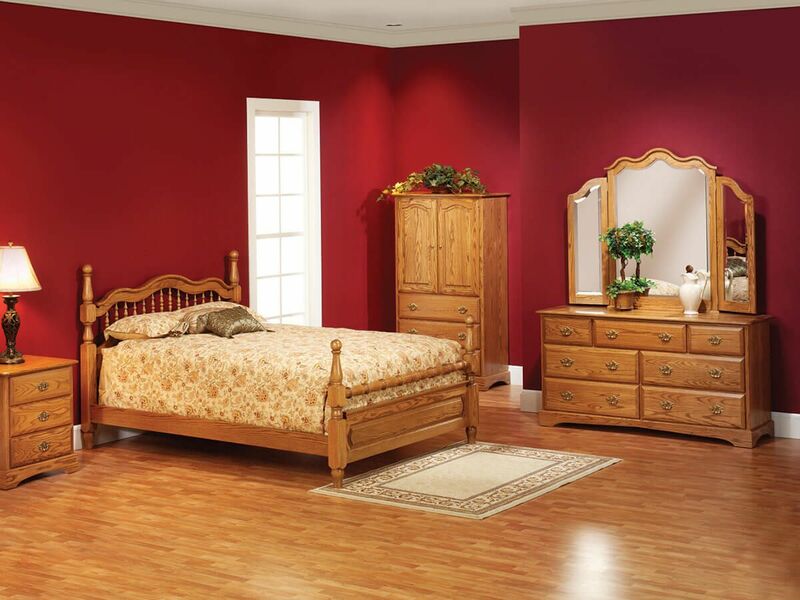 To obtain the pictured look, choose Oak with our Salted Caramel finish.